quality compressed air. Therefore, all DC Series desiccant refrigeration dryers are manufactured to ensure the very highest standards in system reliability and performance. 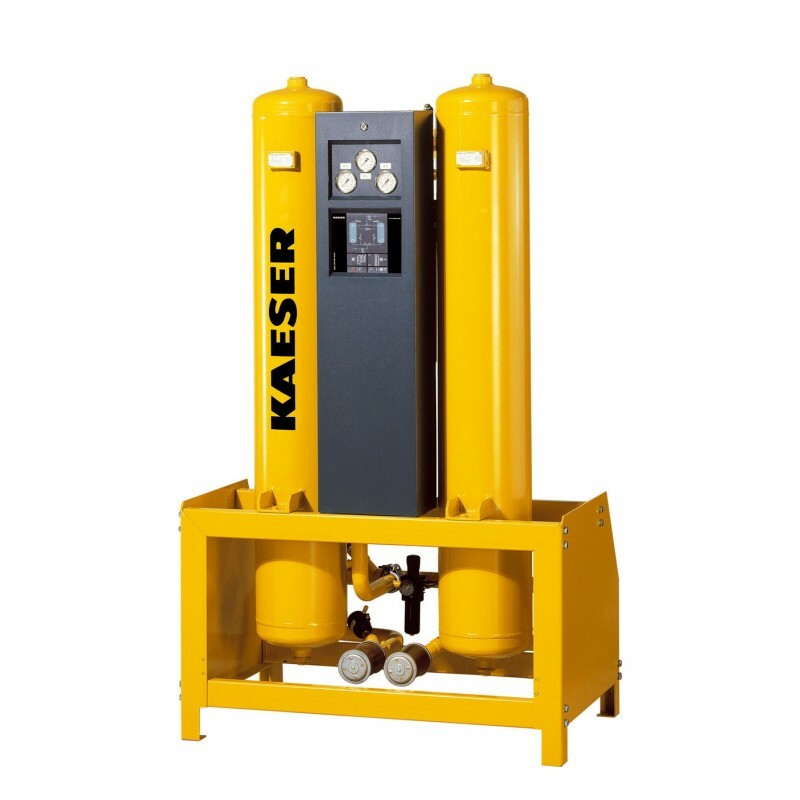 With KAESER knowledge and expertise, these units can then be seamlessly integrated into carefully designed compressed air systems to provide outstanding drying results. 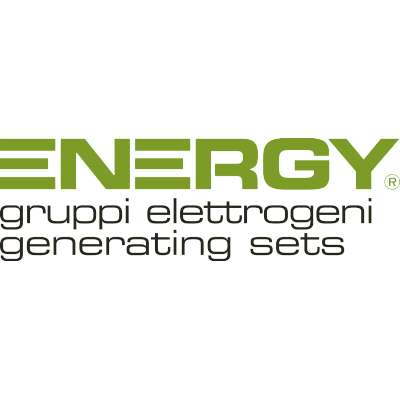 Pressure dew points of up to -70 °C are required for compressed air supplies in numerous industries such as the electronics, pharmaceutical and food industries. They are also necessary for production of process air and for air applications susceptible to frost. DC desiccant dryers from KAESER KOMPRESSOREN combine outstanding reliability, efficiency and ease of maintenance to ensure the necessary low-pressure dew point performance required to meet even the most demanding compressed air needs.